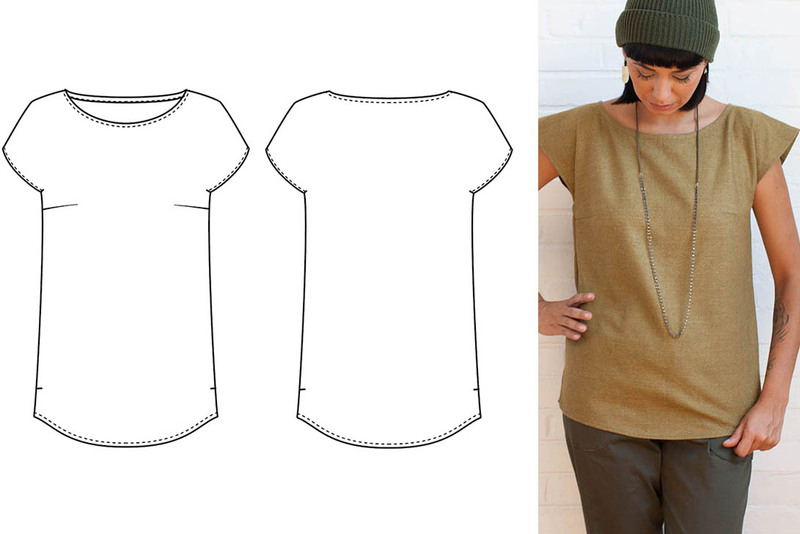 Let us teach you the basics of sewing in 6 (super fun) weeks! We offer two different six-week beginner sewing courses that are designed for the beginning stitcher. Each of these separate courses are 15 hours in total divided up between 6 weekly classes. As a student, you will likely take home 4-6 completed sewing projects in either of the 6 week boot camp classes. All students will receive PDF copies of the patterns instructions for each of the projects we work on in class. Check the tabs above for more information. INTRODUCTION TO THE SEWING MACHINE & BASIC SEWING. LEARNING TO THREAD & OPERATE THE SEWING MACHINE PROPERLY. RIGHT SIDE VS. WRONG SIDE OF FABRIC. REVIEW OF MACHINE & SEWING. MASTERY OF THREADING & FILLING THE BOBBIN ON THE SEWING MACHINE. MASTERY OF BASIC ACCESSORY DESIGN & CONSTRUCTION. CONSTRUCTING & TURNING STRAPS RIGHT SIDE OUT. WORKING WITH LINING TO ELIMINATING RAW EDGES. REVIEW OF SKILL FROM WEEK PREVIOUS. 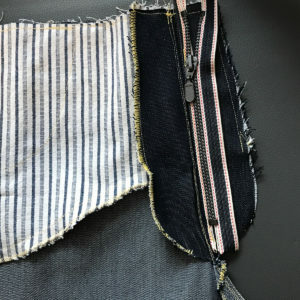 CONSTRUCTION OF POCKETS. MAKING TIES. FOLLOWING SEWING TUTORIAL INSTRUCTIONS FOR PROJECT CONSTRUCTION. 1.) If you come to class each week. This one is BIG! If you miss a class or classes, you probably will not finish all your projects. 2.) How much work you do at Sew Club and at home in between classes (if you miss class). 3.) Your experience coming into the class & the pace that you work. 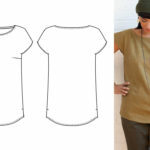 ​We offer two different six-week beginner sewing courses that are designed for the beginning stitcher. 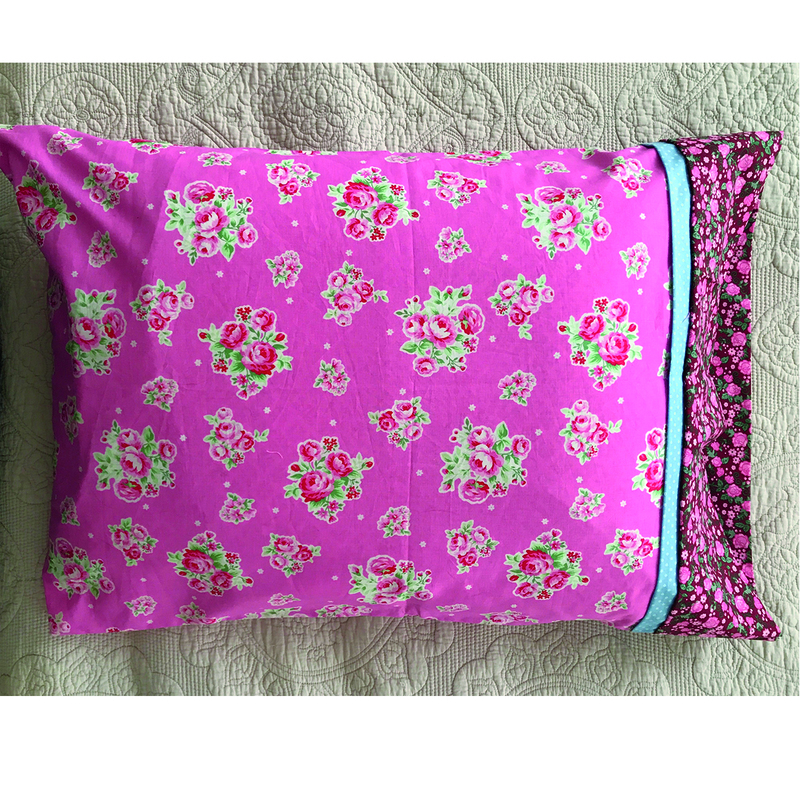 Learn to measure fabric accurately & create a perfect fit for your pillow cover. Learn tips for cutting straight and with accuracy. Learn how to insert regular zippers and/or invisible zippers so you cannot see them on your pillow cover. Review of cutting & measuring accurately. The magic of french seams. Understanding and learning how to cut fabric on the bias. Learn to create your own matching piping. 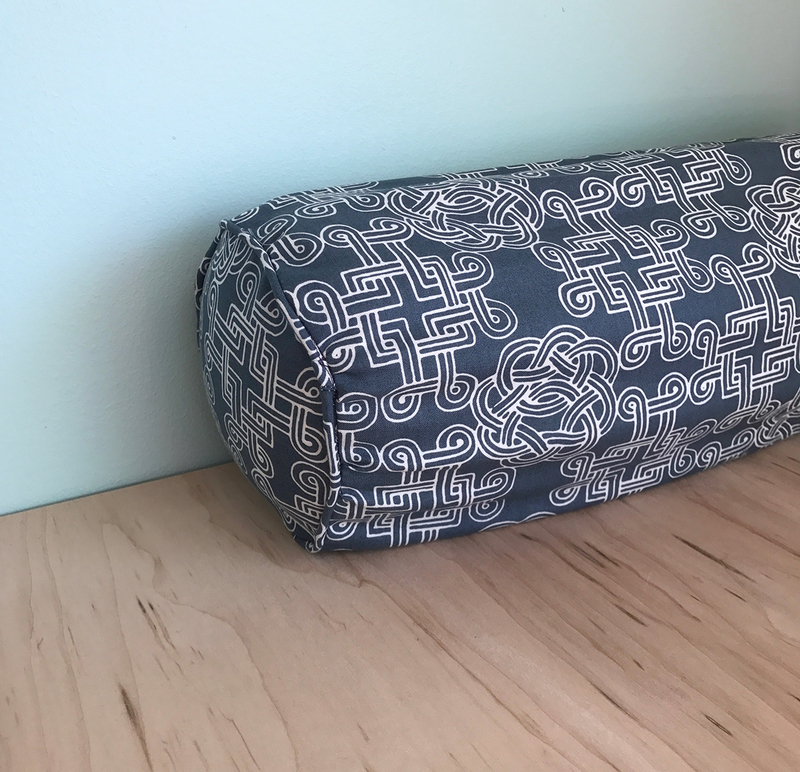 Mastering the technique of adding piping to any of your sewing projects. Using a regular sewing machine to do small scale quilting work. Learning how to accurately measure windows. 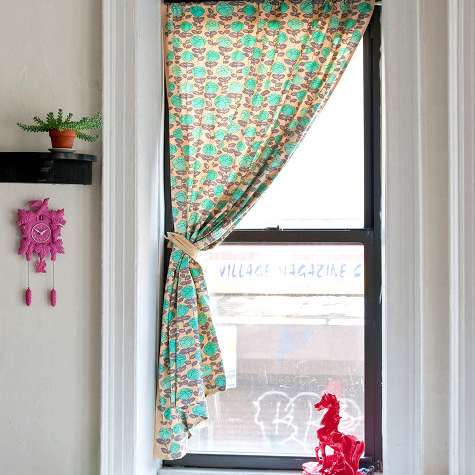 Learning appropriate curtain sizing for windows. 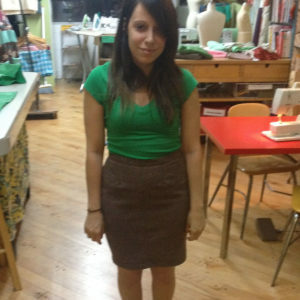 Fabric is NOT included for either of our beginner sewing boot camp classes. You may bring fabric with you or you may purchase it in our studio at your class for $12/Yard. 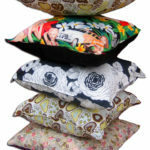 Approximately 1/2 Yard Quilters Cotton, Linen, Home Decor weight or something similar for each pillow up to 17" Square. Zipper - Length should equal the width of your pillow. Bolster Pillow - Suggested Size 16" x 6"
3/4 Yard Quilters Cotton, Linen, Home Decor weight or something similar for bolster pillow project. 1 Yard of cotton piping (1/2" or 1/4" thick will work) for bolster pillow project. 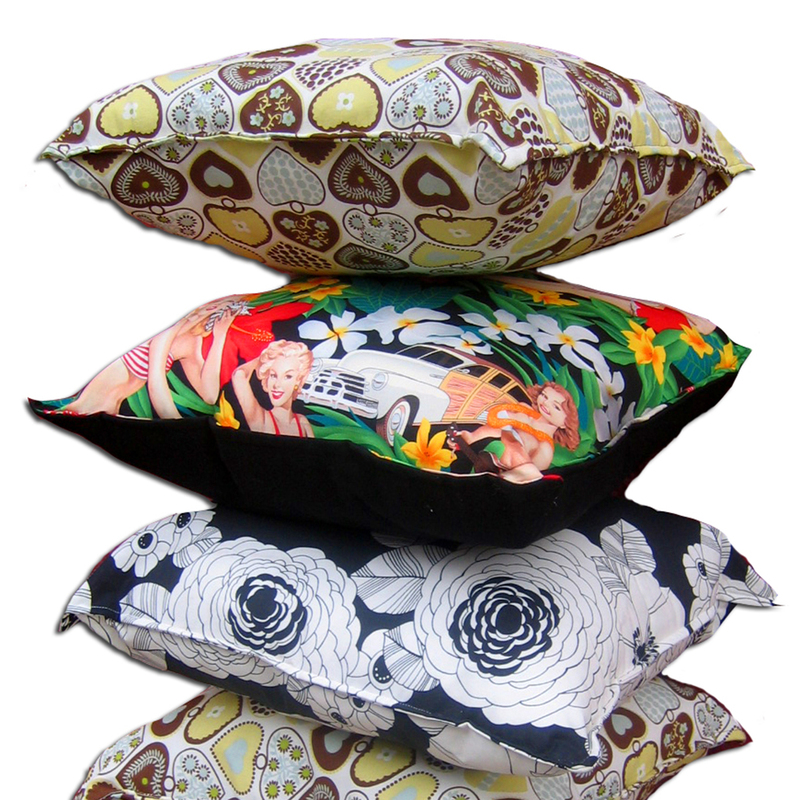 At least four different fat quarter fabrics that go together. More if making large table runner or multiple placemats. 1 Yard of quilt batting. More if making large table runner or multiple placemats. Will talk about this in 1st class. 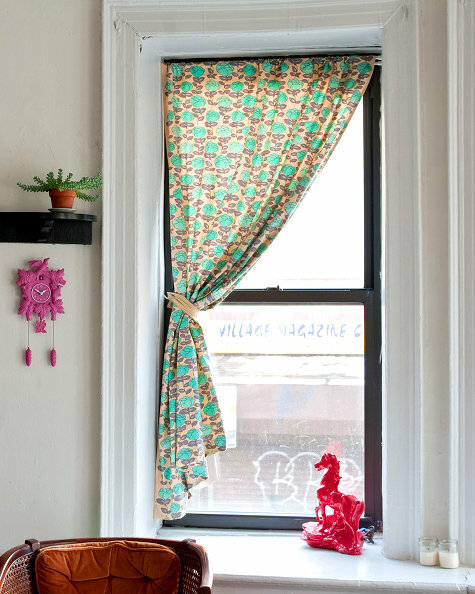 Amount of fabric needed is based on your your window size and curtain design. Please note: There are no makeup classes if you miss a class. However - when you enroll in this boot camp class you get free Sew Club classes during AND one month past the end of your session. 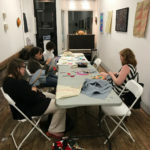 Sew Club is normally $20/class. 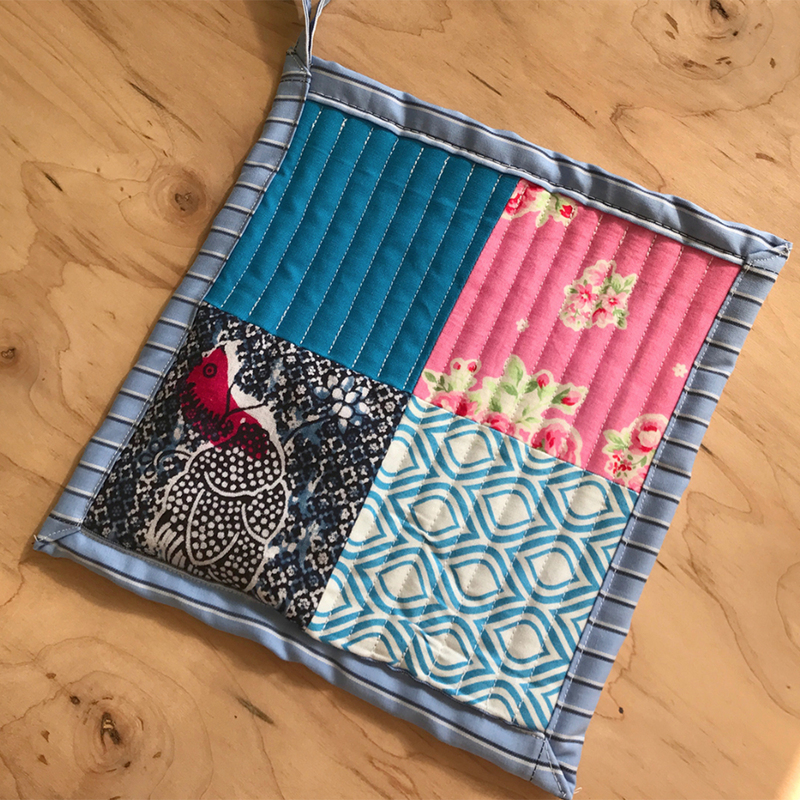 Sew Club is a great opportunity to "make up" anything you might have missed in a class, catch up on anything you fall behind on, or just sew whatever you'd like. Again - there are no makeup classes if you miss a session. There is also the option of taking a private lessons to make up a missed class. The rate for a private lesson while you are enrolled in a 6-week class is $40/hour (normally $65/hour). Send an email if you'd like to schedule this. I would highly recommend taking classes at M Avery Design. Megan is a wonderful instructor, clear, fun and patient. 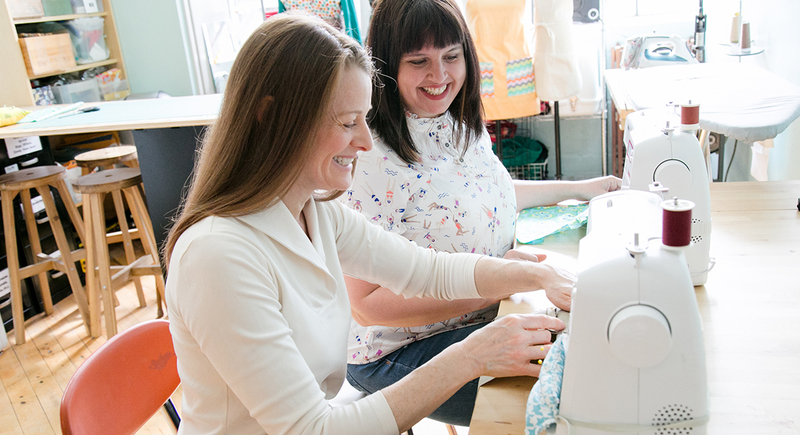 The boot-camp class teaches you the skills which will allow you to begin sewing at home. Megan combines instruction with also empowering you, as the student, to figure things out independently. Aside from the class, the studio is super clean and is located in a great neighborhood. There are so many other classes happening simultaneously in the building. 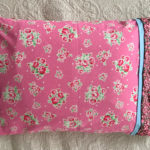 "I'm so glad I signed up for Beginner Sewing Boot Camp! 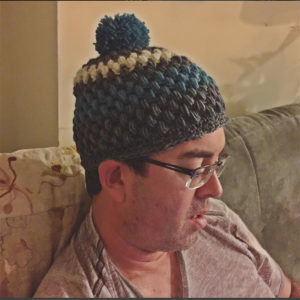 I sort of taught myself as a youngster, w/grandma to help, but didn't sew for years. Happy to be diving in and finally doing it again. 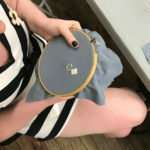 We made so many useful items in the Beginner Sewing Boot Camp and I'm looking forward to more classes this summer! And there's a parking lot! In Hoboken!" "I wanted a creative outlet and I'm so glad my friend told me about this place! I signed up for the beginners boot camp and I can't wait till next week to learn more! Our teacher is great, explains everything step by step and takes her time to help you individually if you need it! 5 stars!!" 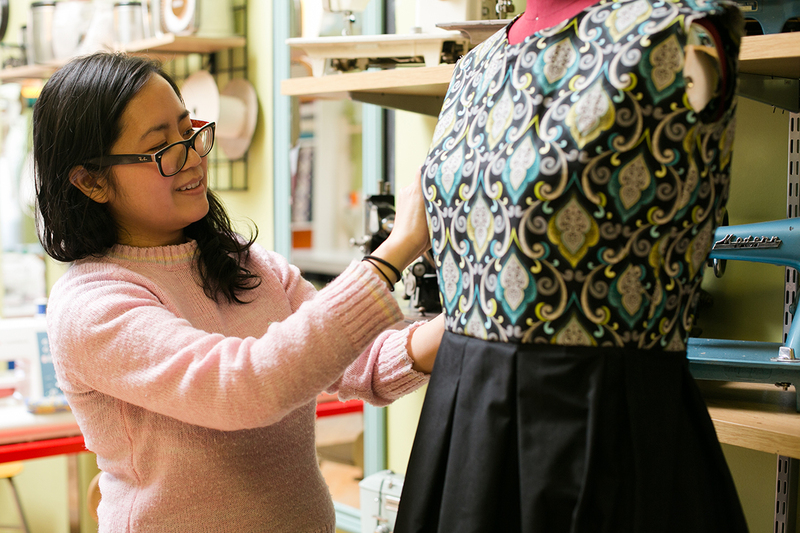 NEW For Summer 2018 we’re teaching a bunch of brand new workshops to learn garment sewing. 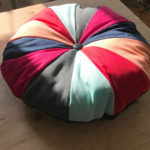 All of the projects we are offering are great for beginners, as well as fun and challenging for experienced seamsters. Check the schedule below for project details. We do guarantee you’ll learn a ton and get pretty far into the process, no matter what your skill level is walking into the class. We want to make sewing clothing accessible to everyone so we’ve made the classes quick and the projects easy, yet super wearable. 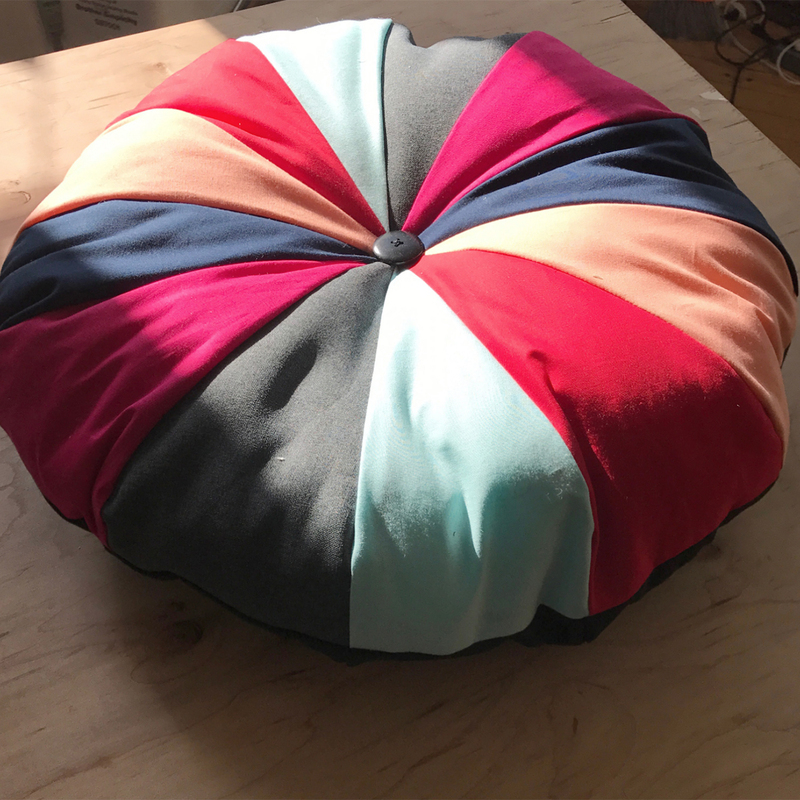 All Fabric is Included – Just Show up! *Don’t finish? Don’t Stress! 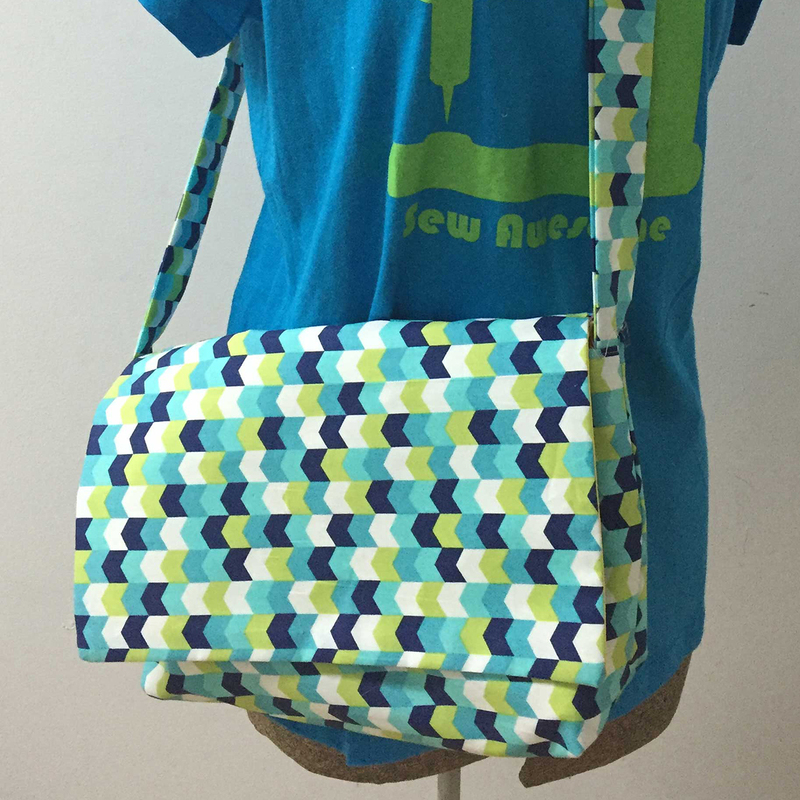 All participants can come to a free Sew Club within one month of class to finish, if needed. **The two spots can be used by you and a friend or both spots by you. Please follow up with an email to let us know if it’s for one or two people. If only one, confirm which two classes. If two people, we’ll need name & email address of second person. 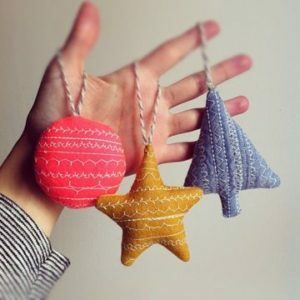 Crochet is back at the M Avery Designs sewing studio and we’re pretty sure you’ll get hooked!! 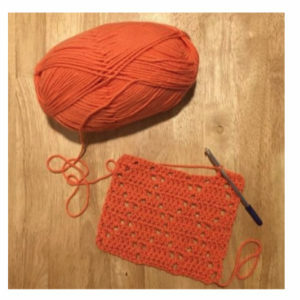 We’ll Start by teaching you the basics- single crochet, double crochet, and the chain stitch. 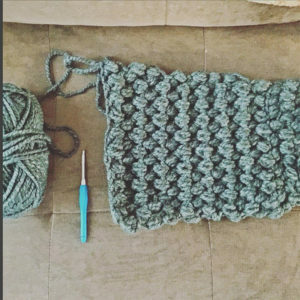 Once you have mastered these three stitches, there is no end to what can be created! Using what we learned in week one to make a scarf, cowl, potholder or something similarly shaped. Supplies: We make it easy-peasy – All supplies for all three classes are included! You don’t have to bring a thing! However, You ARE totally welcome to bring your own yarn & hook, if you choose. Small, Personal Classes | There are only 8 spots per session. Ages 16 & Up welcome to take this class! 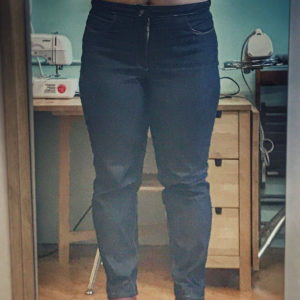 Have you ever dreamed of making the a custom fit pair of jeans? Well now we have a sewing class for that! Students will focus on learning more advanced design & sewing skills used in making a pair of jeans that is custom made to fit your body! We’ve designed a brand new 3 week intermediate level sewing class that will take you through the steps of measuring, cutting and then sewing your very own jeans. 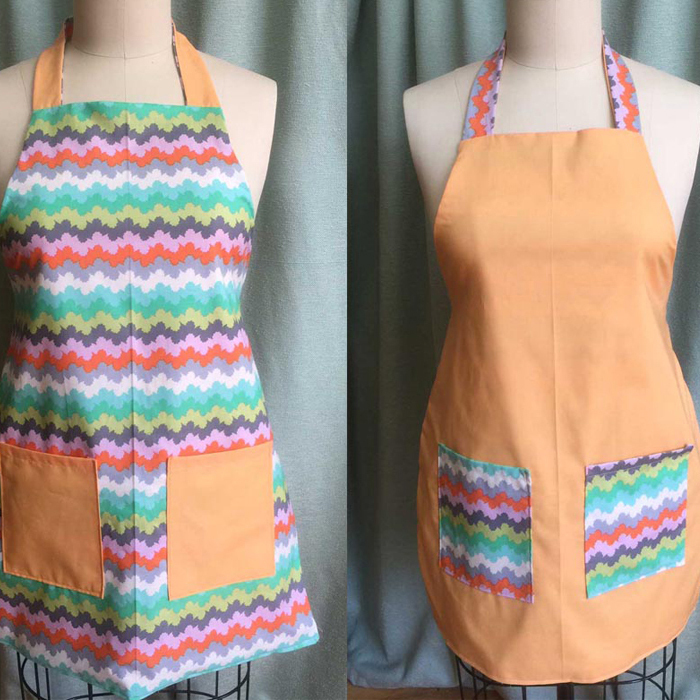 We ask that you have at least a little sewing experience to take this class. 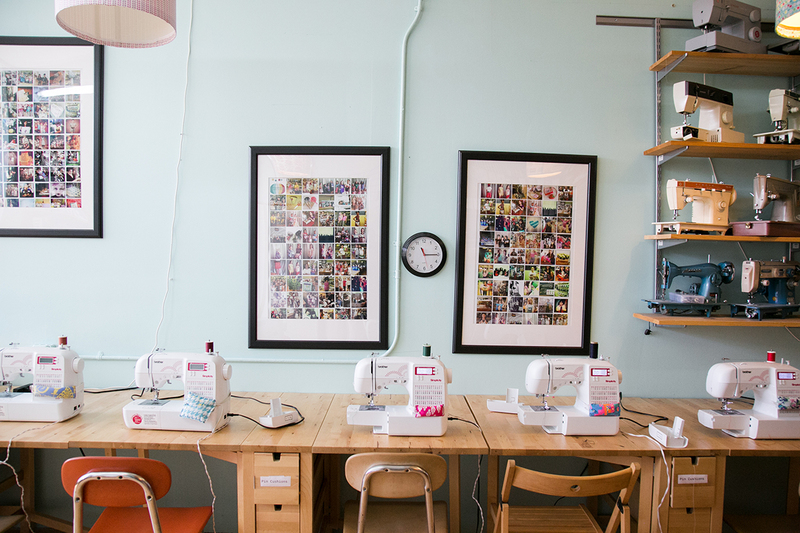 Maybe you’ve take some sewing classes somewhere else, or taken our Beginner Sewing Boot Camp? Keep scrolling for the upcoming schedule! 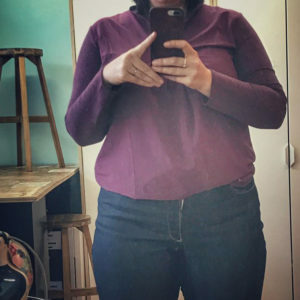 Week 1: Cutting the Jeans – This is the week that really counts. We’ll be taking all our body measurements and cutting all the fabric pieces in the size required to make your custom fit jeans. There are a lot of pieces and they need to be cut out pretty precisely. If there’s time after we cut, we’ll be starting to do a little bit of sewing this week, as well. 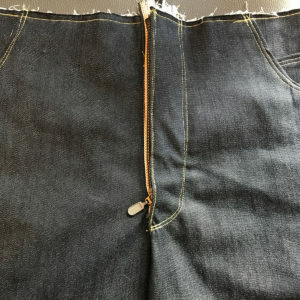 Week 3: Finishing the Jeans – This is the class we’ll be finishing up anything that’s not done. Yolk, waistband, hemming and button. Can you believe you’ll be leaving this class with your very own jeans? 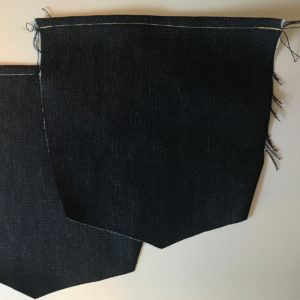 Supplies: All supplies included to construct one pair of dark blue, stretch jeans are included in the price of this class! We’ve done a lot of research into the best denims and will provide our favorite denim to all students in this class. There is no need to buy any thing or bring any supplies to this class. 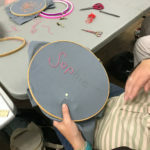 The class will go over which supplies are used & why and where you can purchase all of the supplies needed to make additional pairs of jeans at home or in Sew Club. Small, Personal Classes | There are only 6 spots per session. 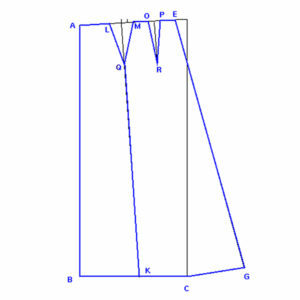 Join us for our brand new one day intensive course on learning the art of flat pattern drafting. 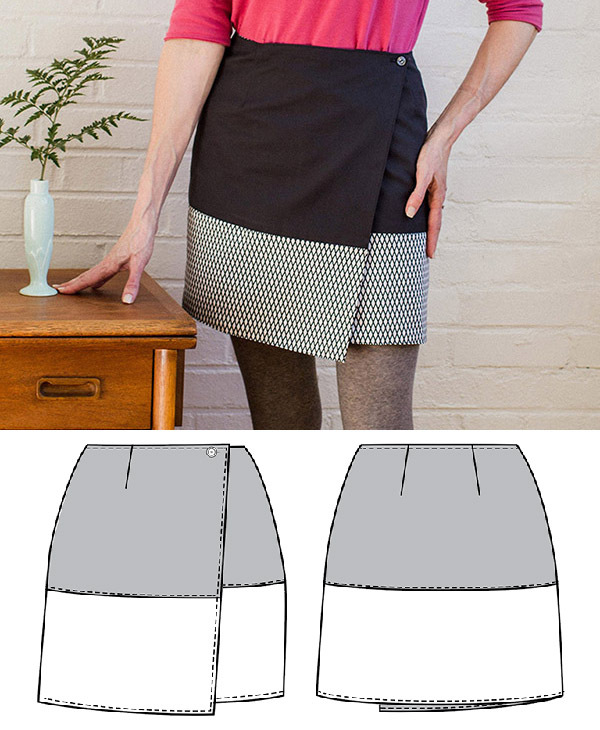 In this course you will learn how to create 3 different customized skirt patterns based on your measurements. 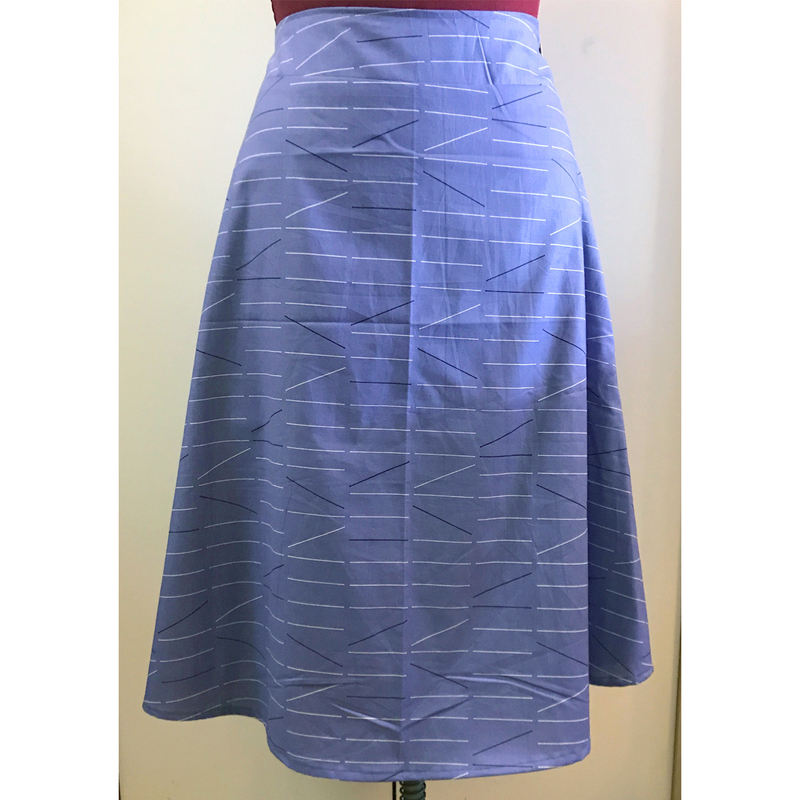 This course will include a thorough understanding of skirt flat pattern construction, dart construction, as well as simple adjustments that can be made to your patterns to add design elements to your sewing projects. 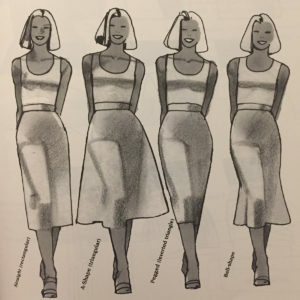 You’ll leave the class with basic fitted, a-line, & pencil skirt pattern that you can use over and over again to design & create your very own clothing. 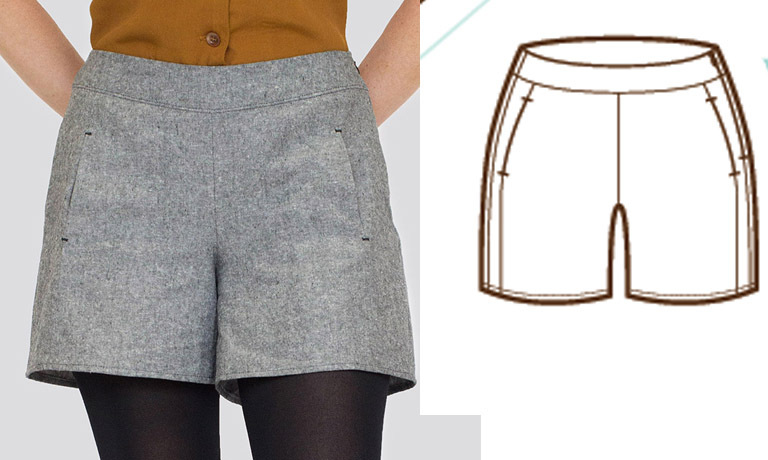 We will provide hand outs that outline the step-by-step process creating patterns for a perfectly fitting skirt. Please note: There is no sewing in this course. The is an instructional class where we’ll be creating customized paper patterns during each class time. 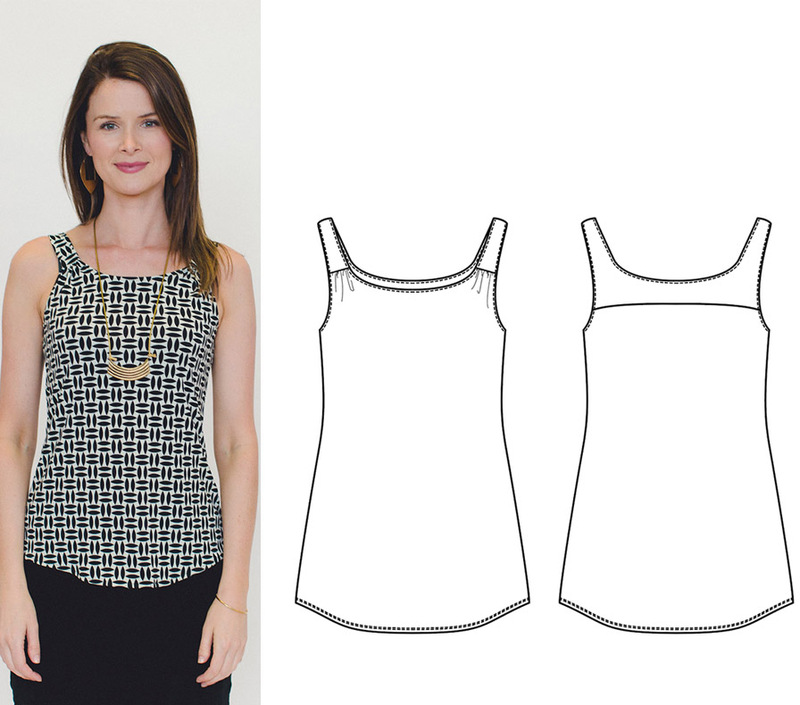 Each student will be encouraged to participate in our monthly Sew Clubs to create muslins of each of the patterns that you create in class and really customize your fit properly. Learn the art of hand embroidery from the comfort of your own home. 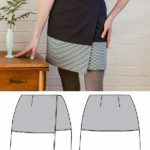 So excited to announce M Avery Designs first video sewing classes! 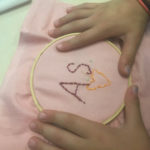 Sign up for this embroidery class and we’ll meet you virtually each week for a series of four 2 hour classes to learn how to do beautiful hand embroidery techniques like the ones shown below. No sewing experience necessary to join this class. 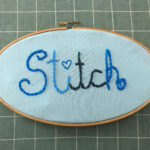 Week 1: The Basics – Running Stitch, Back Stitch, Split Stitch, Stem Stitch, Chain Stitch & Whipped Back Stitch – We’ll start a sampler to remember and have examples of all the foundation stitches. 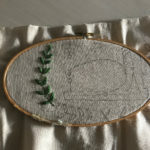 Week 2: Decorative Stitches – Threaded Back Stitch, Pekinese Stitch, Blanket Stitch, Fly Stitch, Cross Stitch, Bead Stitch, French Knots & Satin Stitch. Week 3: Lettering, Leaves & Flowers – Wagon Wheel Flower, Lazy Daisy Flowers & Leaves, Regular Fishbone Leaves, Raised Fishbone Leaves & Script Lettering. 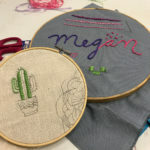 Week 4: Embroidery Patterns & Final Project – We’ll spend this last class setting up a final project that will include stitches we’ve covered in class. We’ll talk about how to read an embroidery pattern, make your own pattern, where to find patterns, what stitches work best for different embroidery results & more. 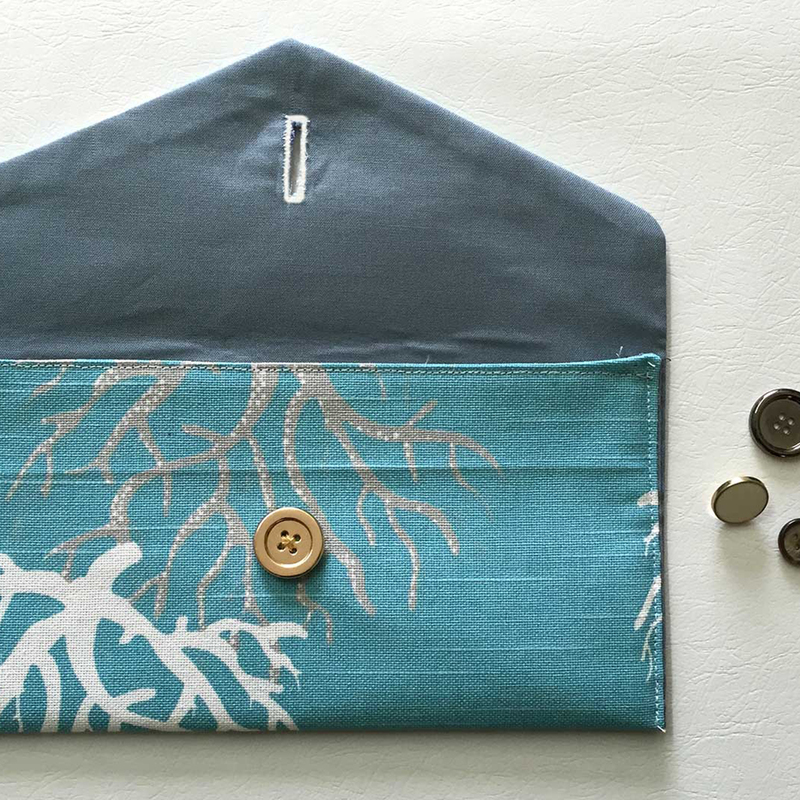 Learn the basics of sewing beautiful things for your home in our 6 Week Adult Sewing Class. 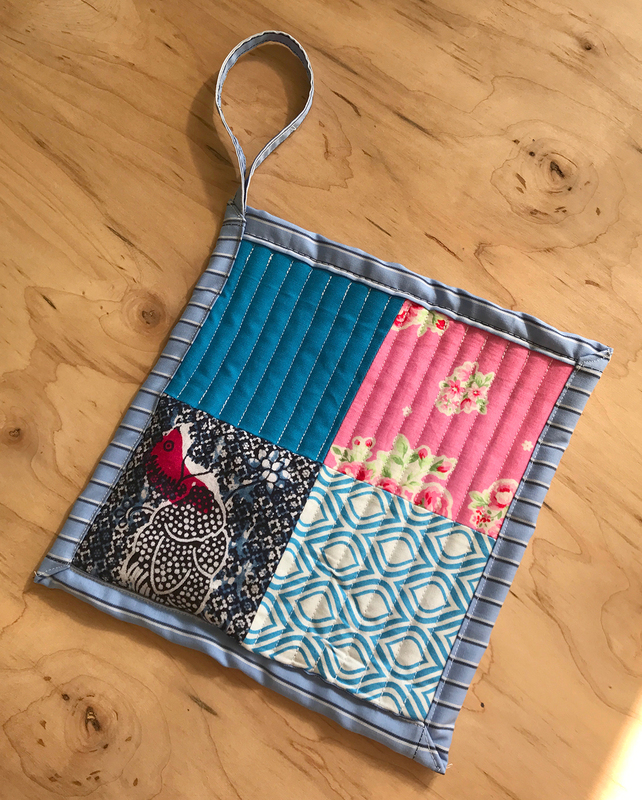 Students will focus on learning basic sewing skills used to make items for your home. 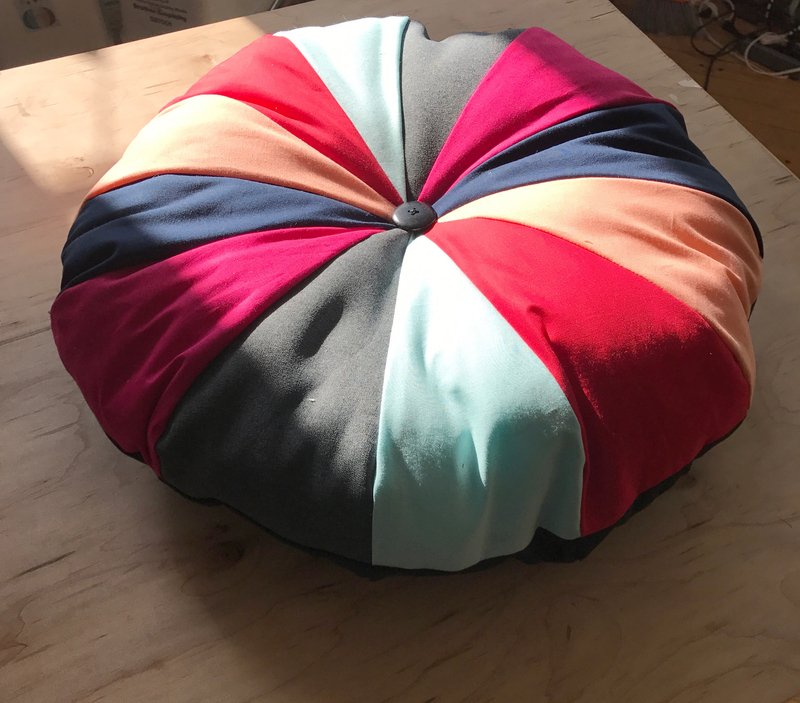 We’ve designed a six week (15 hour) sewing class including challenging projects that will fill your home with gorgeous items you custom make yourself. 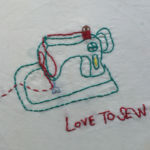 This class is great for all levels of sewing. Beginners and intermediate stitchers alike will find themselves challenged and learning new things in this course. Please note: The number of projects you complete in the class will depend on how much experience you come to class with, how much work you do at home and in Sew Club & the pace that you work. 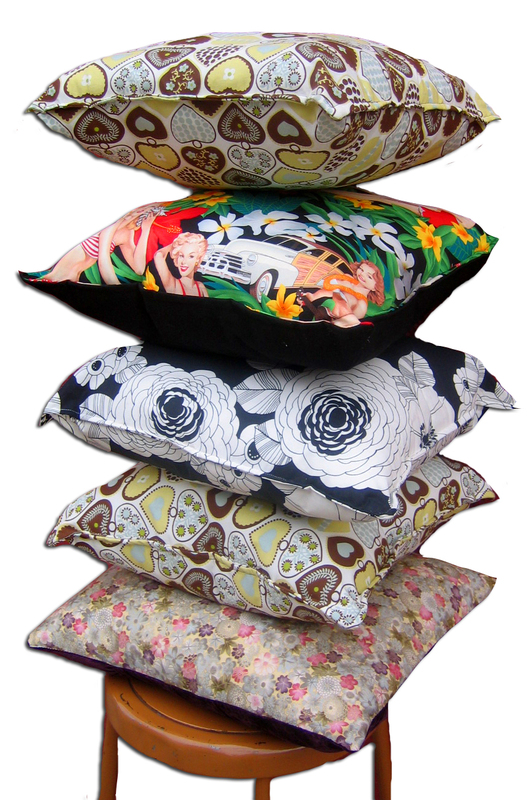 Breathe new life into any existing pillows you already own by creating custom covers that can be removed. The price includes free Sew Club classes during AND one month past your beginner sewing boot camp classes. 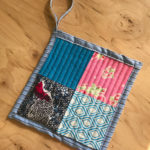 Sew Club is a great time to “makeup” anything you might have missed in a class, catch up on anything you fall behind on, or just sew whatever you’d like. There are no makeup classes if you miss a session. 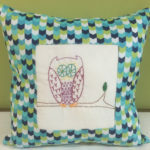 Cost of Sew Club is normally $20/class. There is also the option of taking a private lessons to make up a missed class if you think you’ll need a bit more guidance. The rate for a private lesson while you are enrolled in a 6-week class is $40/hour (normally $65/hour). Please note: Fabric is not included. Woven Fabrics are available for purchase at the M Avery Designs Studio for $12 per yard. Stretch Knit Fabrics are available for purchase at the M Avery Designs Studio for $16 per yard. We have a variety of types, colors & prints, but keep in mind we are not a fabric store. Students also have the option of purchasing fabrics elsewhere before the class. Details & amounts are below. 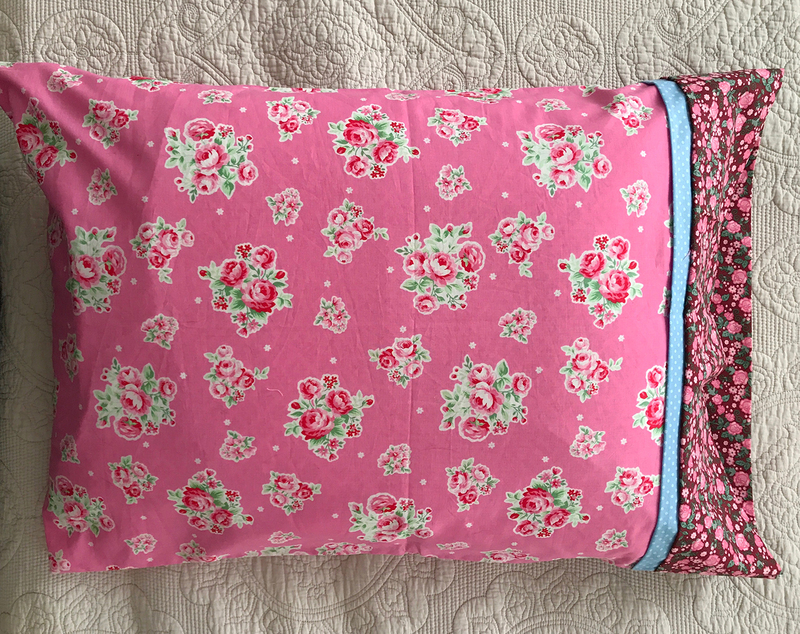 1 Yard of cotton piping (1/2″ or 1/4″ thick will work) for bolster pillow project. Come Celebrate the Holiday Season with us! This Holiday Event is Free for all our Customers! This festive Holiday open house will go from 12-3pm. This is a very popular event! Please sign up for a 1 hour time slot below and come at that time so we can comfortably accommodate as many people as possible. There is absolutely no sewing experience necessary! Children, accompanied by adults, are more than welcome! No drop-offs please! Please bring your good cheer! You must sign up below if you plan on attending. We have three time slots to accommodate as many people as possible. Please come only during the time slot you sign up for. If you’re coming with kids, please sign up for everyone. If this is not possible, please send follow-up email saying how many will be in your group! 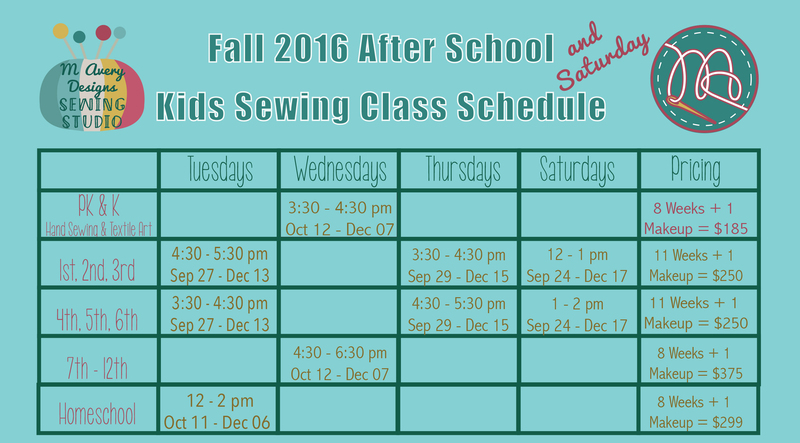 If you’ve got kids, we’ve got sewing classes for them! 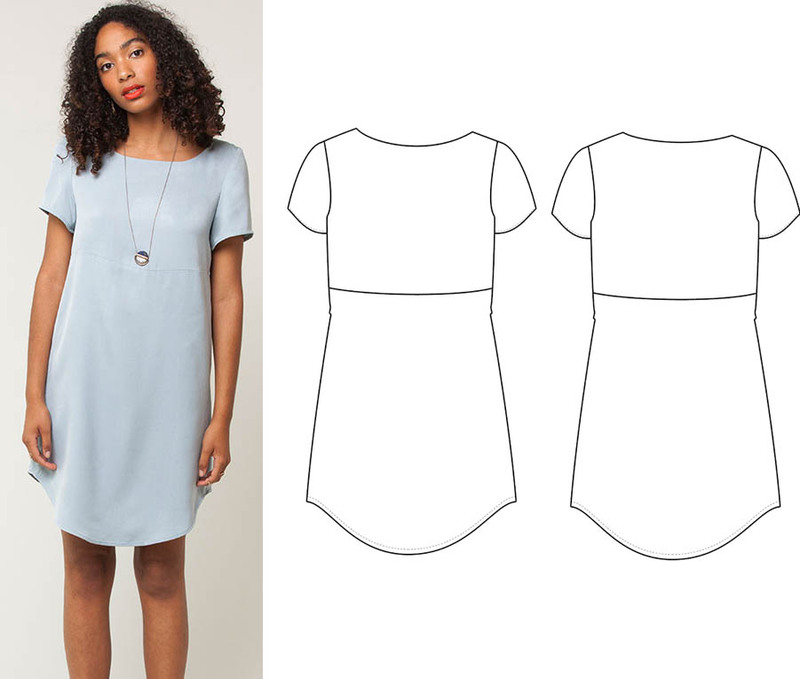 Learn all the basics of sewing beautiful dresses that fit you in six weeks! Students will focus on learning basic sewing skills to create 2-3 gorgeous dresses that actually fit your body. 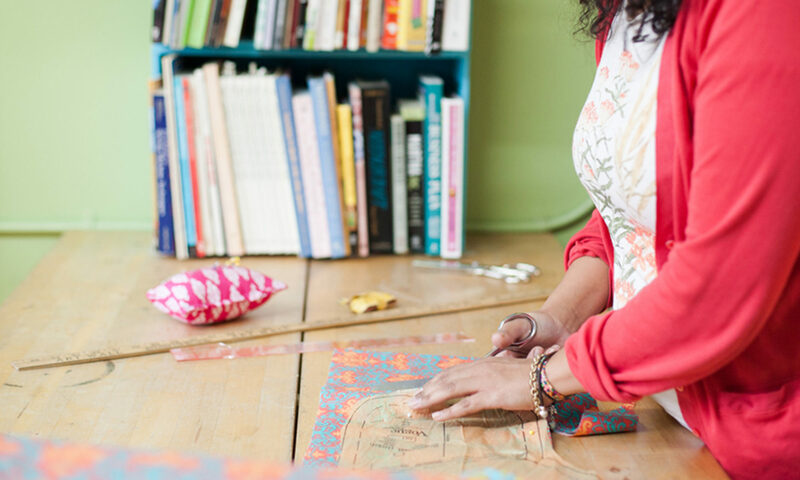 We've designed a 15 hour sewing class that will take your skills to the next level. 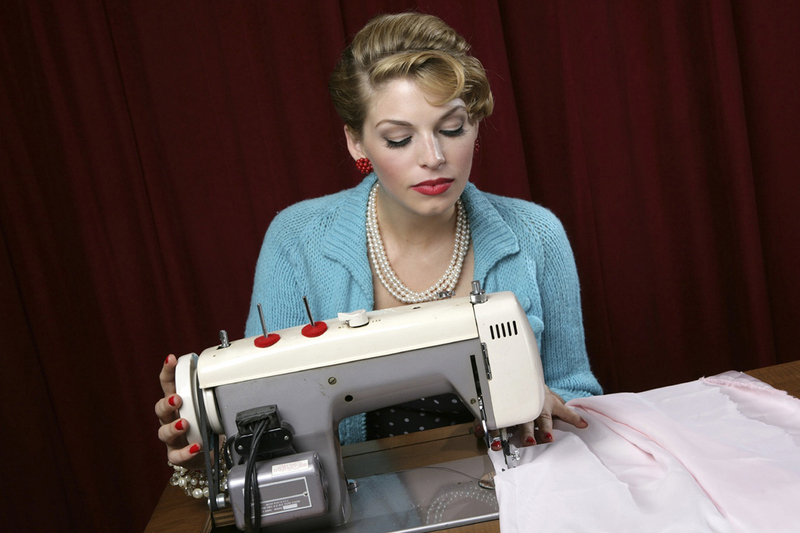 This is a sewing course is designed for the sewing student who's had some basic experience. As with all our sewing classes, all students work at their own pace and focus on learning new skills based on the skills they come to class with. Dress 3 – Fitted waist with princess seams dress. Taking your own body measurements. 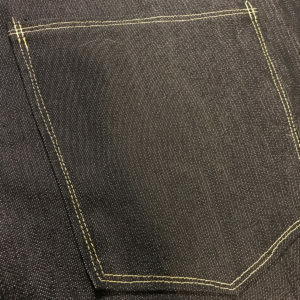 Review of Seam Allowance and why is it important? Review of threading & operating the sewing machine. How to read a sewing pattern. 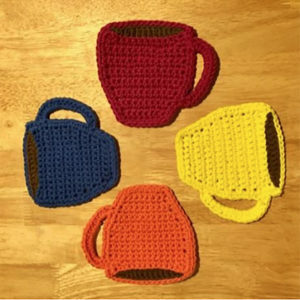 Which patterns are right for me? What adjustments do I need to make? How do I take things in and let them out. How can I make this fit better? Please note: Wednesday Summer Class - No Class on July 3rd. This includes free Sew Club classes during AND one month past your beginner sewing boot camp classes. 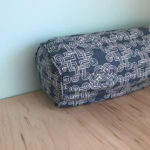 Sew Club is a great time to "makeup" anything you might have missed in a class, catch up on anything you fall behind on, or just sew whatever you'd like. There are no makeup classes if you miss a session. Cost of Sew Club is normally $20/class. There is also the option of taking a private lessons to make up a missed class. The rate for a private lesson while you are enrolled in a 6-week class is $40/hour (normally $65/hour). 3 Yards of light to medium weight woven fabric (no stretch or very little stretch). Some examples of suitable fabric types include silk or rayon crepe, shirtings, lawn, silk twill, light wool gabardine, wool crepe. We're happy to provide the bias tape and hook and eye to each student free of charge. 3.5 Yards of light to medium weight woven fabric (no stretch or very little stretch). Some examples of suitable fabric types include cotton voile, lawn, rayon challis, batiste, dotted swiss, georgette, light to medium weight silks. 1.5 Yards of 3/4" or 1" wide elastic. We're happy to provide the elastic and bias tape to each student free of charge. 3 Yards of medium weight fabrics such as poplin, denim, corduroy, velveteen, twill, flannel, wool crêpe or gabardine. Top is lined with same fabric as dress. Hook and eye - We're happy to provide these.